Book about Norways national boat - the Oselvar. The Oselvar is a Norwegian clinker built wooden boat from Hordaland with traditions dating back several thousand years. The boat is built from oak and pine and has very broad strakes. The term Oselvar was introduced around 1750 and points to the place were two boatbuilders had their work shop at the mouth of the Os river, entering the Bjørnefjorden. Since then the boats have been named Oselvar-boats. From those two boatbuilders we can reconstruct and to a large degree document how the boatbuilders knowledge and skills was passed on from father to son during the following 250 years. Traditionally the Oselvar-boat has mostly been used along the coast of Hordaland, and has served the fishermen and farmers for a great variety of purposes, like fishing outside the skerries, transport of people, domestic goods and domestic animals like cows, goats and sheep. Today the Oselvar boat is primary used for leisure: rowing, sailing and fishing. The Oselvar has traditions of organized sports rowing dating back to 1847 and has been used as a regatta sailboat since 1871. Today Oselvar has official Norwegian Championships where more than 20 boats meet to determine who is the best sailor. 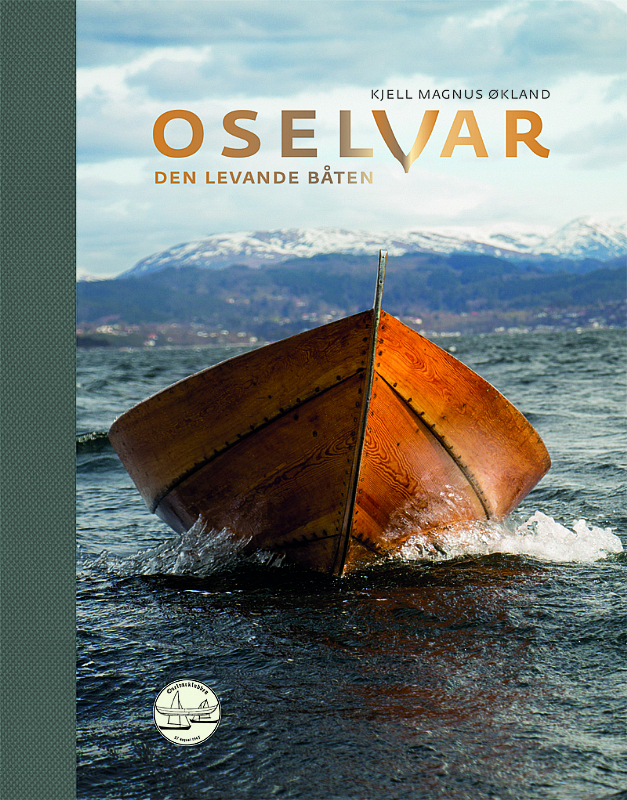 Kjell Magnus Økland has written a book (in norwegian) that describes the Oselvar boat in detail: history, building, use with oars, sails and engine, regatta sailing, race rowing and all the efforts in the rescue operation to give the boat a new life. The book was released October 20th 2016 and you can order the book here.